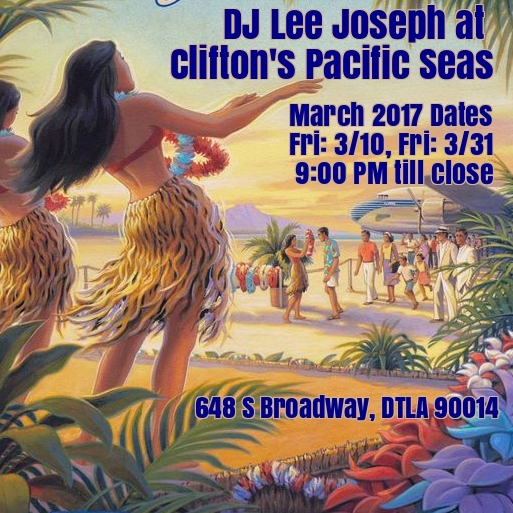 DJ Lee Joseph at Cliftons Pacific Seas March 10, 31. 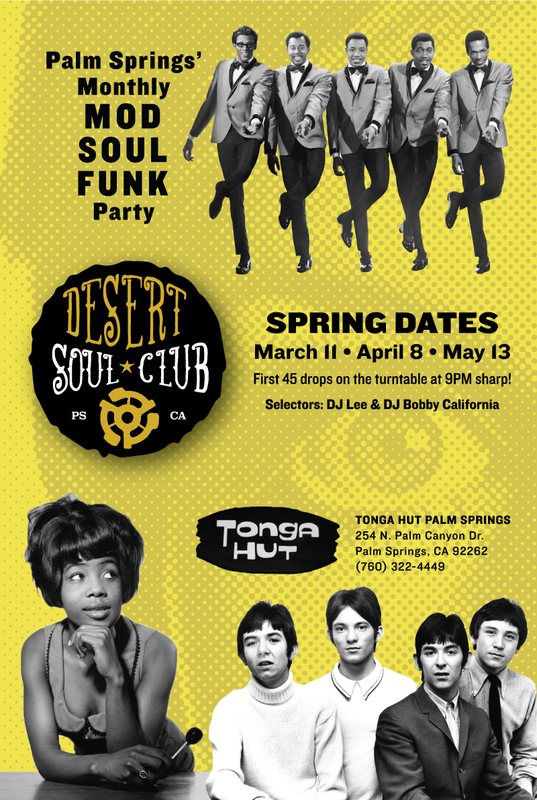 Dionysus Records’ DJ Lee Joseph will be DJing exotica, instros, surf, tittyshakers, and all related at Clifton’s Pacific Seas tonight, Friday 3/10, and Friday 3/31. Clifton’s is located at 648 S. Broadway, Downtown Los Angeles, 90014. Call first to make a reservation!